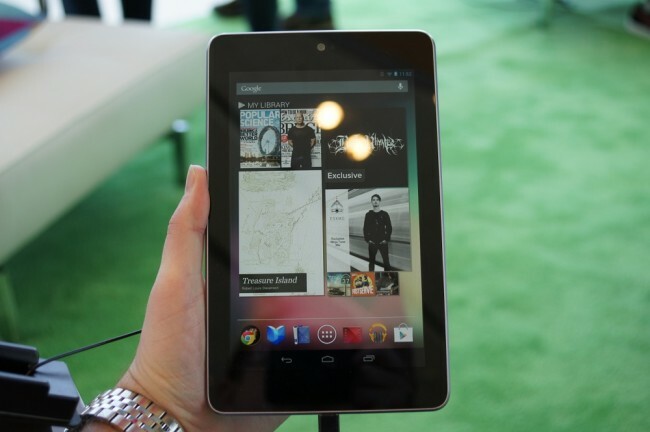 If you tuned into the day 1 keynote for Google I/O, then you probably saw the unveiling of the Nexus 7 tablet. As we were making our way out of the keynote, we stumbled onto the device itself and managed to put together this quick hands-on video. While we only had all of 3 minutes with it, we definitely like the size and feel of it. So much more to come. Stay with us all day!